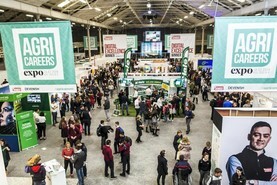 One month ago, over 7,000 people attended the Agri Careers Expo in the RDS. But did it meet people's expectation? Anthony Jordan writes. 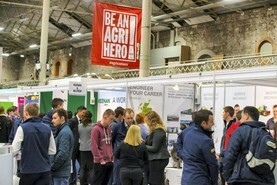 Over 7,000 people attended the Agri Careers Expo in the RDS last Thursday. A total of 70 speakers addressed the crowd throughout the day, across our five hubs, writes Anthony Jordan. 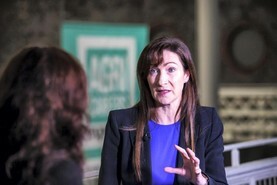 In this week's podcast, we report from the National Farmer's Union conference in the UK and the Agri Careers Expo in the RDS. 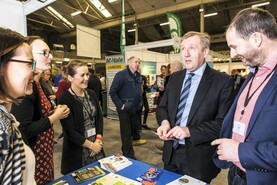 Ursula Kelly of Cormac Tagging spoke at the Irish Farmers Journal/Devenish Nutrition Agri Careers Expo 219. Pat Lalor, Caroline Keeling and Alan Kingston told the Agri Careers fair how they turned from farmers to entrepreneurs by reclaiming the value from processing and selling their products. 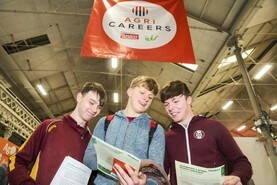 The Agri Careers Expo took place on Thursday in the RDS, brought to you by the Irish Farmers Journal and Devenish Nutrition. 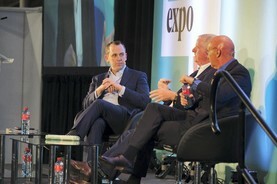 The Masters of Motivation panel at the Agri Careers Expo on Thursday discussed staying motivated in the face of adversity with well-known Irish business leaders. 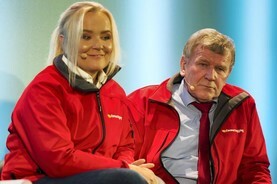 The Irish Farmers Journal spoke to Pat McDonagh on Supermac's use of Irish meat, the recent trademark battle with McDonald's and the importance of attitude. Changing careers can be a difficult unsettling decision. 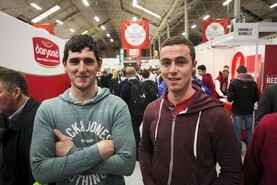 Crowds at the Agri Careers Expo heard advice from three people who have made the big switch. 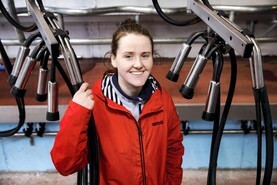 Check out our Facebook Live here from 12.30pm and 2.30pm, where we’ll find out what it takes to become a vet, study ag and get top career tips from CEOs. 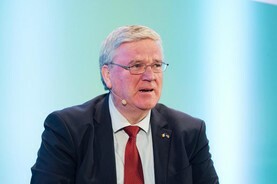 The first session on the main stage of the Agri Careers Expo discussed the challenges and opportunities of working abroad in the agri-food sector. 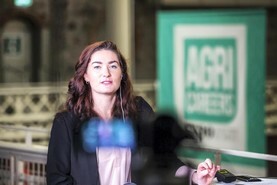 AgriCareers: what exhibitors are at the expo and what are they offering? 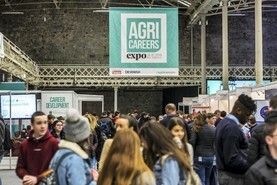 Six new exhibitors have been confirmed for the Agri Careers Expo this Thursday, bringing to 50 the number of companies at the event. Five stars in the Irish Farmers Journal describe what their typical nine to five looks like in the company. 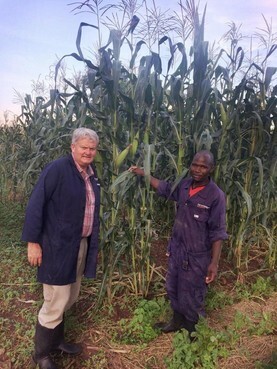 Tegasac will be looking for advisors at the Agri Careers Expo on Thursday, writes Anthony Jordan. 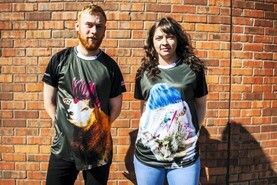 How do I get to the RDS? 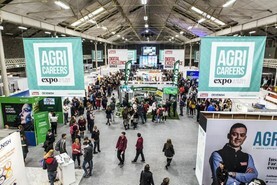 With the Agri Careers Expo on 14 February fast approaching, plan your journey with our guide to getting to the RDS, writes David Wilson. The Farming Space at the Agri Careers Expo will place a particular focus on young farmers developing a career for themselves in the farming sector.